Sasquatch love to play tricks on friends. Hello dear friends. Leigh Here form Australia…I am inspired to write about our Sas friends and the little tricks and pranks they enjoy. It seems they get such a thrill by doing this , and this has been confirmed with many people I have had conversations with. 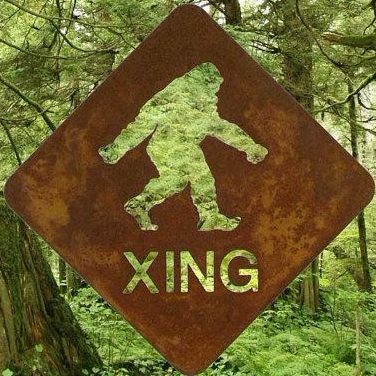 I… Continue reading Can the Sasquatch be Tricksters ? What has been your experience?